The novel centers on the life of a Methodist pastor named Theron Ware who has recently moved to a fictional small town in the Adirondack Mountains of upstate New York, which Frederic modeled after Utica, New York. A promising young pastor recently married, Theron has a number of experiences that cause him to begin to question the Methodist religion, his role as a priest and even the very existence of God. 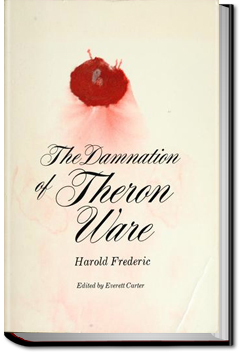 His moral decline (or illumination) is heightened through his dealings with Father Forbes, the town’s Catholic priest; Dr. Ledsmar, a local atheist, philosopher, and man of science; and Celia, a local Irish Catholic girl, a species of aesthete, with whom Theron becomes hopelessly infatuated. The novel reveals a great deal about turn-of-the-century provincial America, religious life, and the depressed state of intellectual and artistic culture in small towns. 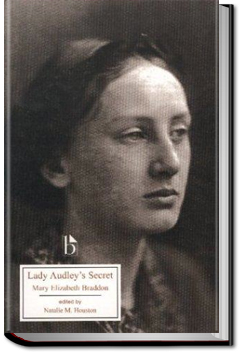 Mary Elizabeth Braddon’s first novel, Lady Audley’s Secret, tells the story of the lovely Lucy Graham, who becomes Lady Audley and who conceals a scandalous secret from her new husband and his family. The plot, which includes madness, bigamy, attempted murder, and seduction, makes this a shocking but highly successful story and a wonderfully absorbing book. Danielle is one tough female and vows only to believe in herself and her dedication to protect mortals. In her past, she has several strikes against her and has had to prove herself time and again. One, her lineage as the daughter of a Goddess who cares nothing for her. Two, the painful betrayal of a male she was sacredly pledged to. And three, just the fact that she’s female and considered weak. Even though times have changed, she still harbors the insecurities secretly deep within and strives to maintain the respect she is due as a member of the Freyodin Warriors. Aaron is an archeologist searching for a mythical relic. In the process, he blunders upon an ancient chain that causes problems he wasn’t expecting and may change the course of his lifelong dreams and aspirations. Maybe even against his will – if he can survive. The unexpected connection between them is filled with inexplicable attraction, danger and adventure. They learn truths of their past that neither one is prepared for and face a possible future neither one may want. Can they overcome their differences, secrets and pasts, and work together to find a solution they both can live through? The Mastersons, a wealthy Bostonian family, await the arrival of their cousin Anna in the wake of her grandfather’s death. Though born in Boston, Anna, who prefers the name Oceana, spent most of her life on a tropical island in the Pacific with her father. 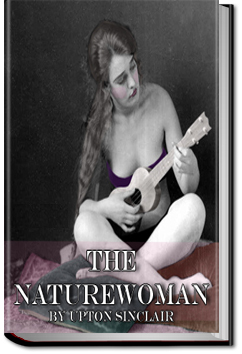 A free spirit, her practices and values surrounding proper dress, romance, and entertainment clash with those of her conservative relatives. What will happen as patience and tolerance wear thin for both parties when alluring Oceana catches the eye of a married man?